If playing Call of Duty: Advanced Warfare is how you will be spending your next few weeks, then we recommend you quickly pick up the new companion app which hit Google Play this morning. 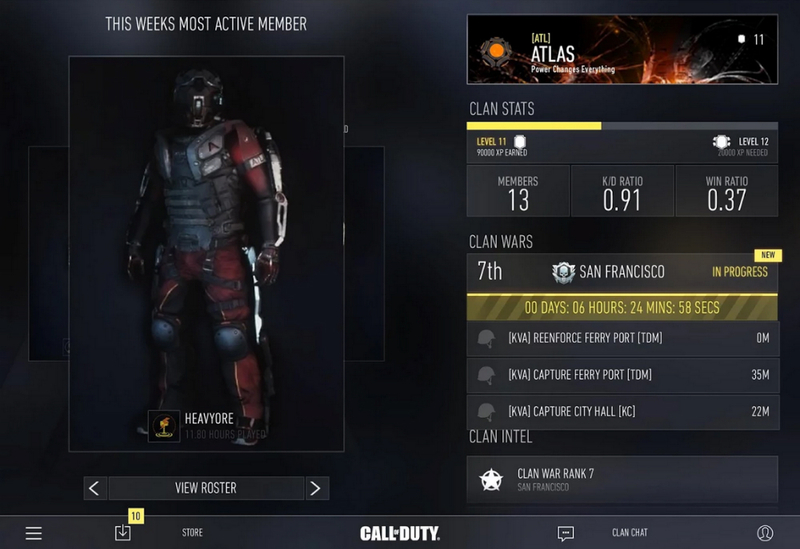 With the app, players can manage their clans and setups, allowing you to get your CoD fix while out on the town. More specifically, clan members can compete within the app against other clans over an in-app battle map, while also managing your overall clan experience in the game. In addition, an emblem editor is available for those of you who enjoy adding Pokemon and My Little Pony characters to your weapons. The app is completely free to download, so again, if you plan on pwning newbs this week, get on it.